Pendaftaran ditutup 19 Mei 2013. Seleksi dilakukan 27 Mei s/d 2 Juni 2013. If you think that you are really the right person to fill this challenging position, please send your application, CV and recent photograph to: http://www.krakatausteel.com/index.php?page=content&cid=80 . 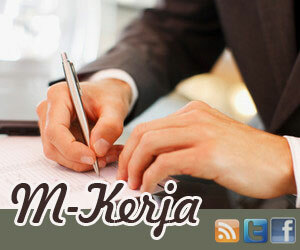 Lowongan Kerja BUMN PT Krakatau Steel deadline 19 Mei 2013.